Lenovo Vibe K5 has just received an upgrade to its internal storage and also a more amped up RAM. The 4GB RAM processor will now come along with an extra 32GB internal storage having a total internal storage memory of 64 GB. 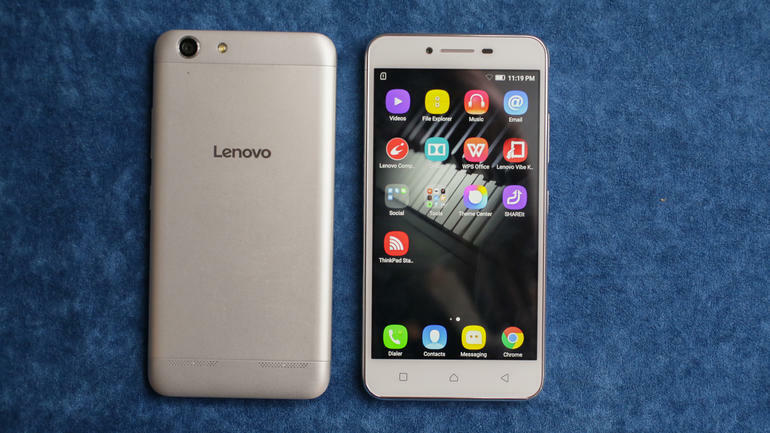 The Lenovo handset was launched and released to the public last year, in January of 2016 and with this 2017 upgrade, the price at which the devices both came out in comparison, remain the same. Lenovo has been trying to compete with other giants in the sea of the smartphone industry and with this upgrade of the Lenovo Vibe K5, they are surely making steps into the right direction by keeping older phones relevant constantly and pleasing their clients. Everything else on the Lenovo Vibe K5 Note will remain the same. The device comes with a resolution of 1080 x 1920 pixels, an octa-core processor and now with a 64 GB internal storage. The Lenovo Vibe K5 also comes with a microSD card slot that can enhance storage memory up to 256GB. It has a 3,500mAh battery a 13MP rear camera and an 8MP front camera. The feature that sets it apart from others is the 1.5w speaker that supports Dolby Atmos. In addition, the phone comes at a great affordable price making the latest upgrade to the Lenovo Vibe K5 Note a good phone to own or upgrade to if you already own a Lenovo Vibe K5 Note (2016).